Getting more and more likes on their page is the dream of every page admin of Facebook. However, it’s not an easy job to do. There are millions of pages on Facebook and forcing a user to choose your page to like is very tough. I have seen a lot of people who spend too much money and time and still end up having only a handful of likes on their Facebook pages. That’s why today we have brought you a list of tested ways to increase your fan page likes. There are both paid and free ways to do so and you can choose them according to the type of page you have . S4S or share for share is a completely original Facebook concept. It’s best for people who have made a page just for fun and don’t want to spend any money on costly advertisements. It works something like this – You find someone with a Facebook page in your own niche who wants to do S4S just like you. Now you both can share each other’s page on your own page with some interesting caption. People who have liked the other page will see your page and like it. You can easily get 50-100 free likes per share. 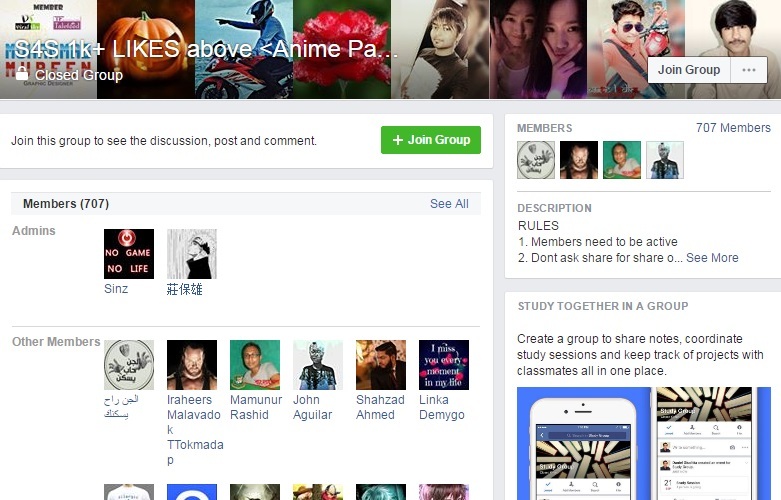 The best way to find similar page owners is to join S4S groups which can be found easily on Facebook. This is a relatively safe way of getting likes. 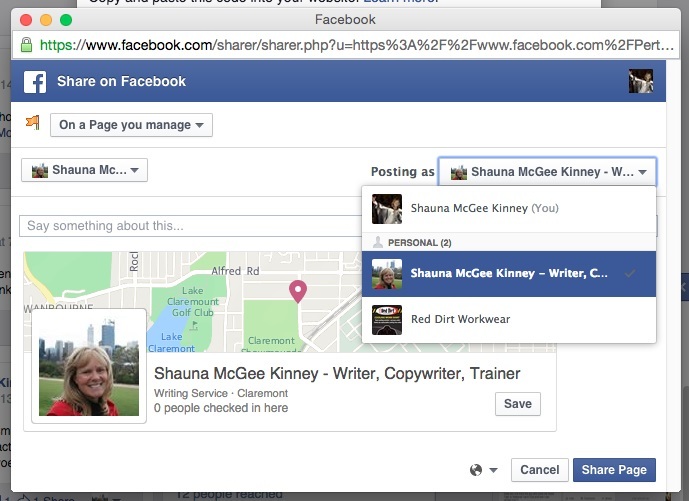 You don’t share links on your page so it’s safe from getting unpublished. However, a big problem is that even if you spend whole day finding people to exchange likes then you can get a maximum of 100-200 likes which honestly is not worth of the time. Also, there is no risk of getting your page marked as spam or getting it unpublished. Plus the best thing is, that you can limit the ads to any special kind of audience so you know you are not wasting your efforts by showing your products to wrong people. The bad thing, of course, is the enormous amount of money you’ll have to spend. It’s true that If you know how to use the ads rightly, then you can get more likes by spending less money. But again most of the people aren’t an expert of Facebook ads and the one’s who are, charge way too much. You have learned about S4S and it really helps to increase your likes, but it also means that you’ll be sharing different pages on your own page and that’s a kind of spamming in itself. After a while, it’s frustrating for the audience. But if you have a little budget, then we have a better way for you. You may have noticed that there are lots of big pages on Facebook with millions of likes, which are made by people just for fun. So you can contact the admins of those pages, to share your page by either directly sharing the page link, or via sharing any of the posts on your page. You can pay them for every such share. This way, you can get a considerable amount of real likes while spending a lot less money. The best thing? You don’t have to frustrate your audience with annoying page links. I know many people who have an established website but they didn’t care about their social presence earlier and now they regret it. Social media is the best way to get your content viral in no time and get it indexed quickly. So every big brand nowadays wants to have a good social profile. However, lots of people make the mistake of spending a fortune on Facebook ads while they have a better resource – their website. Yes, you can get thousands of likes every day for free by using a social widget. Doesn’t matter if you use Blogger, WordPress or any other type of websites, you can easily find a Facebook pop-up a widget for it. However I won’t suggest you to use the full page widget, they are annoying and cheap. Instead, use a widget which pops up at the side screen so the user will notice it but won’t get distracted. There are a group of activities you can perform on your Facebook page which will make it more active and thus, the number of likes will increase automatically. The first is off course posting evergreen content because Facebook’s algorithm doesn’t hesitate in showing even 3-4 days old post between new posts. So someone will consider liking your page even if he sees your post after a week or two if the content is relevant. 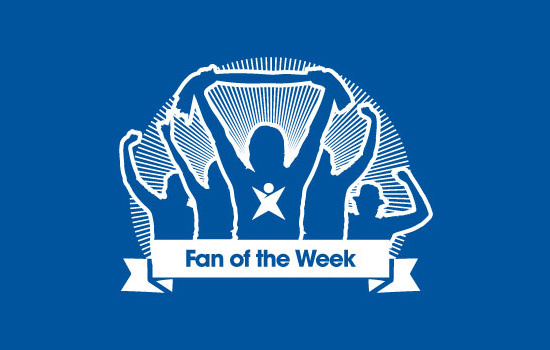 Another way is choosing ‘fan of the week’, it’s an app developed for page owners to find the most active fan of your page. It’s decided by the number of likes, comments or shares he produces. and any such activity helps very much in increasing likes. So if you are able to create a competition between your fans to become the next fan of the week, then you can enjoy a good growth in your likes each week. This is best for celebrity pages where you can choose the biggest fan of that celebrity using the fan of the week app. And finally, the best and probably the most reputed way to get Facebook likes with using Facebook ads is by holding contests. Doesn’t matter what type of page you have, whether it’s a celebrity page, product page, brand page or any other type of pages. There is always something which you can give your fans as a prize. 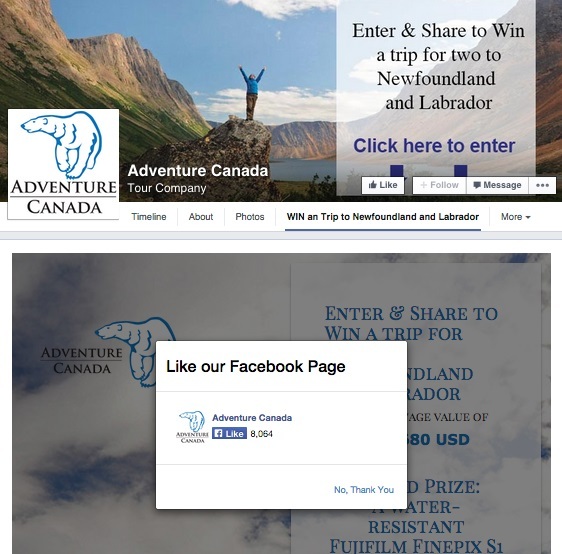 Now the trick is to hold regular contests on your page. Create a good profile picture mentioning the price and your page name, plus a good caption giving details of this competition. 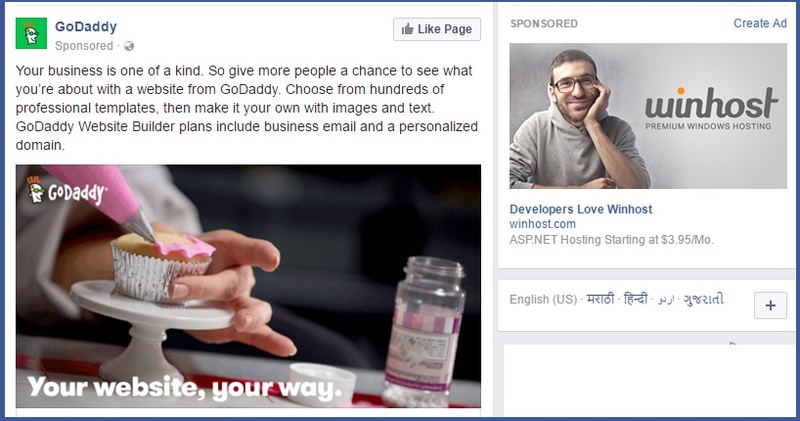 Then ask your users to change their DPs with your competition based DP along with the caption. 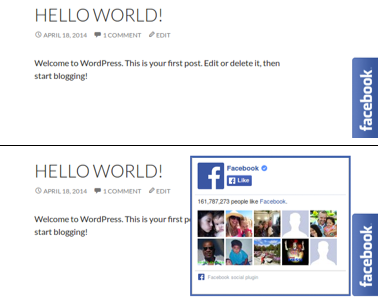 This will make sure that your page reaches to maximum people. For example, even if 100 people participate in your contest and each one of them has 200 friends, then your page name will reach about (200×100) = 20,000 people who is a large number in my opinion. The only rules of joining the contest should be that one should have liked your page and they must have the contest picture as their DP. You can choose the winners randomly from your likers. This will increase the number of likers in no time. And the best thing is that neither you have to spend too much money nor you need costly tools to hold such contests. You can put popular merchandise as prize which will hardly cost you $20-30 and you can leave the delivery on sites like Amazon by directly ordering from there, to your client’s address. 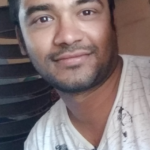 If you have a better budget then you can give away multiple prizes or give a better prize to encourage more people on participating in your contest. Do you know any better ways of increasing likes on your facebook page? Which one of these tricks you liked the most? Do tell us in the comments section.